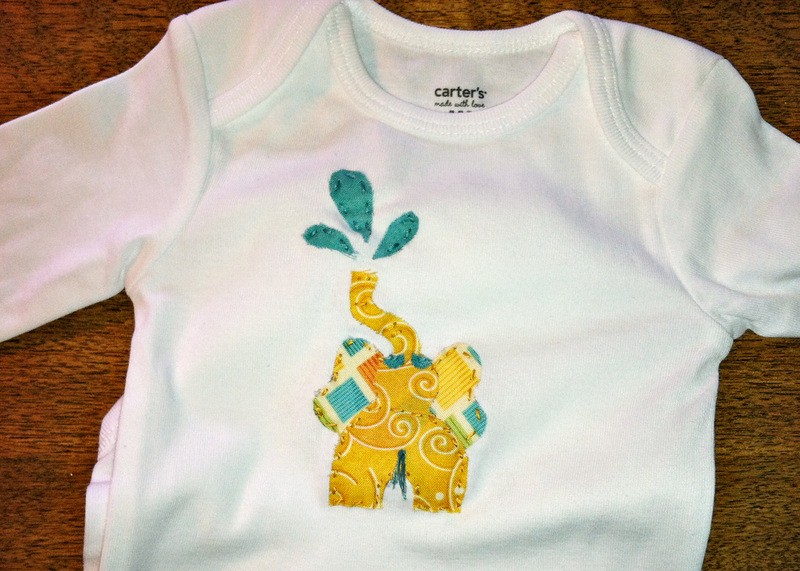 My sweet sweet friends Sharon, Joy and I had a onsie craft night this week. Sharon’s such a good teacher, and on her blog this weekend there is an awesome tutorial as well as a giveaway! You should comment on the blog to be entered into the giveaway for the cutest little owl onsie!